Engineered wood flooring is perfect for areas that get a lot more foot traffic and need to be extra durable. With the right care and attention, an engineered wood floor can last a lifetime. 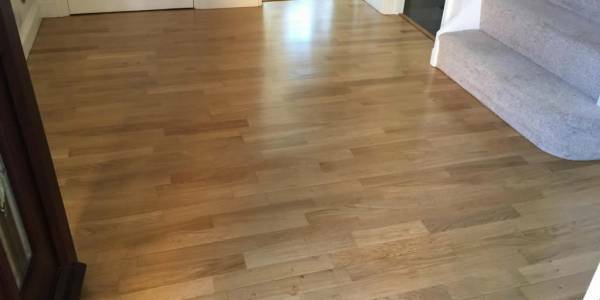 Here’s an example of an engineered wood floor in Abingdon that we sanded and sealed recently, giving it a new lease of life.